You are looking at the amazing Face5 facial recognition system which opens doors only for approved and enrolled people. 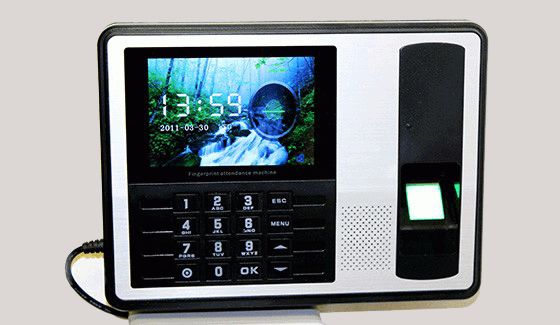 The no touch solution to clocking and access control. 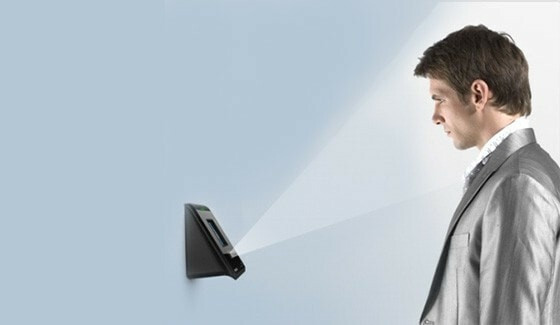 Recognizes people by scanning facial features. Now more affordable with the latest technology. Clocking with fingerprint or face recognition has never been easier. Clockwatch software calculates times according to company rules and feeds directly to payroll. Keep out unwanted people and improve your safety. Records of all movement of people through the entrance. Secure your important assets. ITATEC provides support for self-install purchases as well as full installations if needed. Read about many interesting projects completed by ITATEC. We are happy to apply our years of experience to your particular requirements. Ask our knowledgeable consultants for their suggestion of which system will work best for you. 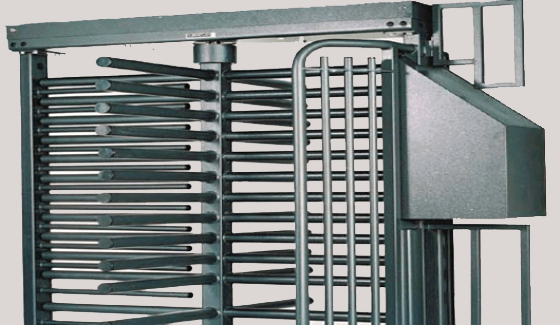 Then hand over to our experienced installation staff to implement the solution for you. Read about our helpdesk and how we respond to our customer support needs. Itatec is based in Johannesburg. Itatec installs and supports all its products directly and through a network of installers and resellers around the country. 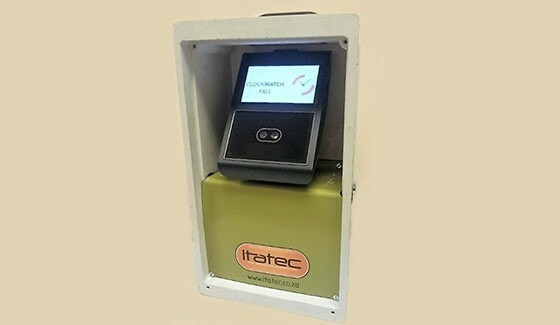 Itatec also ships many systems to customers around Southern Africa using efficient courier companies. To see the areas that ITATEC installers cover, click on below button to see about us.